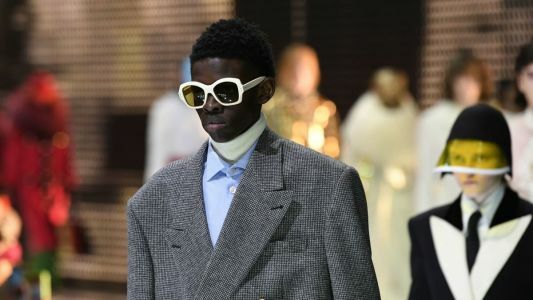 PARIS - Kering's revenues grew 21.9 percent in the first quarter, despite a marked flattening in the growth rate at its star brand, Gucci, after several years of stratospheric increases. Organic sales at Gucci were up 20 percent in the first quarter - down from the 28.1 percent jump posted in the previous quarter. This was in line with the consensus forecast of analysts, who expect a soft landing for the brand despite the planned introduction of new categories like makeup and high jewelry.